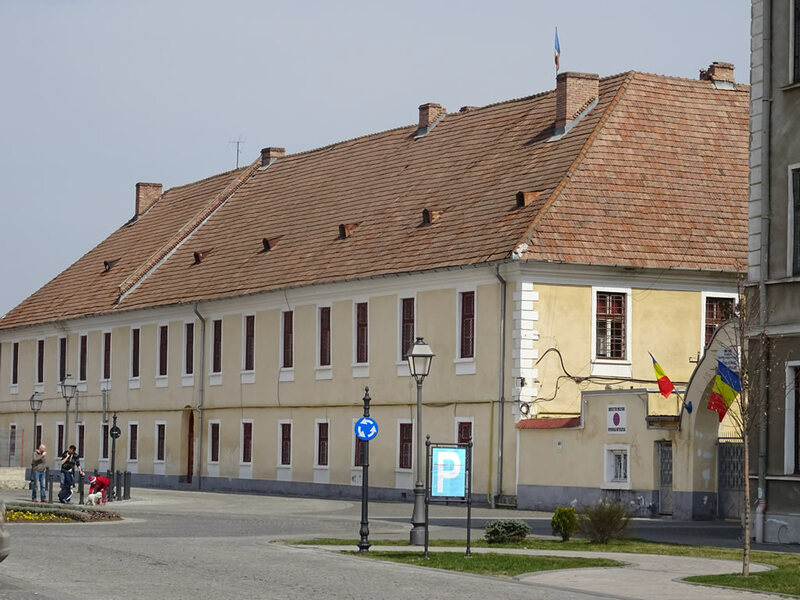 Starting in 1622, the Academicum Collegium unwound its activity in the complex of buildings surrounding the two inner courtyards, being the first university education institution in Romania teaching laic subjects, being connected to the name of Gabriel Bethlen. After it opened, they used to teach here theology, but also philology and philosophy. Before it was moved to Aiud, the College was composed of three faculties: Law, Medicine and Theology. The present-day building includes parts of the former college, the construction of which concluded toward the end of the fourth decade of the 17th century. Along with the construction of the Austrian citadel and for a long period afterwards, it was the only infantry barracks in the citadel. "The Great Barracks of the Infantry". The 50th Infantry Regiment which fought in Custozza had its headquarters here. In the days preceding December 1, 1918 captain Florian Medrea settled here, taking over the command of the Alba garrison from the commander of the citadel. 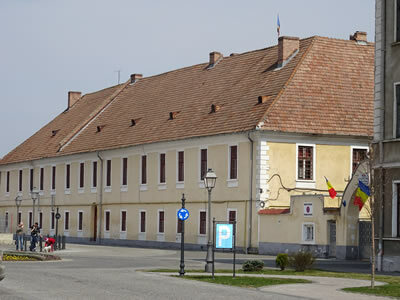 The building is currently used by the Romanian army.